The compact crossover SUV is one of the most popular vehicles in the auto industry. 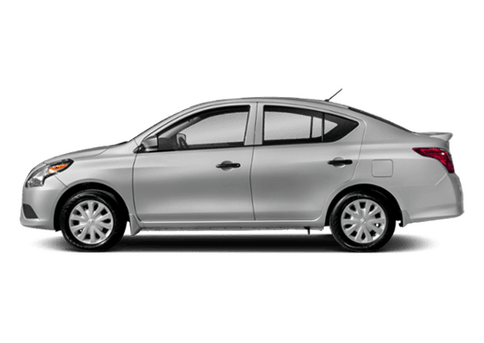 Their ability to deliver impressive versatility and capability while also offering excellent performance and fuel efficiency on the road has helped make them an easy pick. 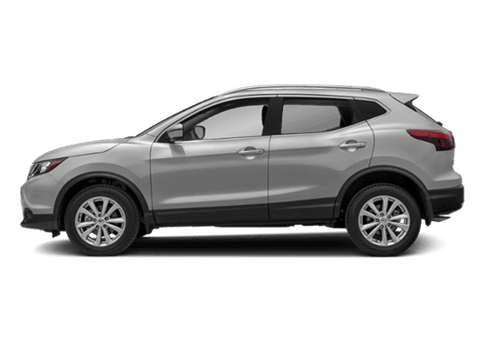 At the top of the list of best compact crossover SUVs in the auto industry sits the 2019 Nissan Rogue in Roanoke, VA. 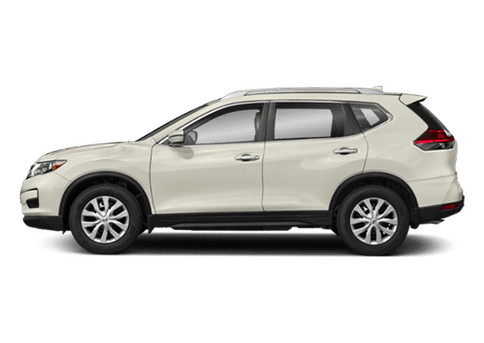 The 2019 Nissan Rogue is a compact crossover SUV that is available in three trim levels. 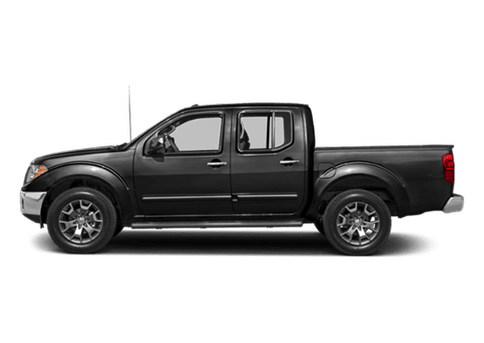 It offers seating for up to five passengers and a rear cargo area that gives you plenty of space for hauling large items. 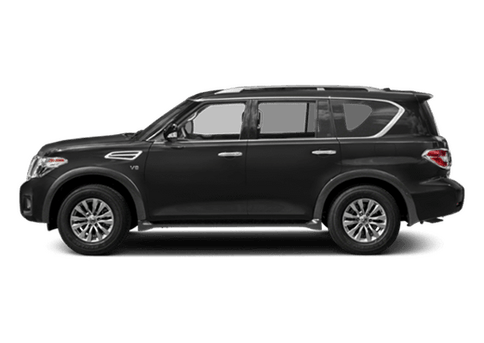 With three available trim levels to choose from, you’ll have no problem getting all the technology features and comfort options you want without having to pay for the ones you don’t. The interior of the new 2019 Nissan Rogue offers a spacious and pleasant environment that gives you seating for up to five passengers and 70.0 cu-ft of cargo space. 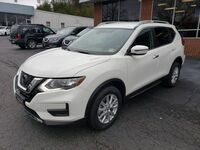 The new 2019 Nissan Rogue in Roanoke, VA also offers an amazing list of standard features and available options to choose from. 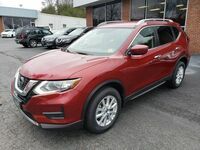 The lengthy list of technology features and comfort options offered in the three trim levels of the 2019 Nissan Rogue includes driver and passenger favorites like Nissan’s ProPILOT Assist, a navigation system, Apple CarPlay™, Android Auto™, a touchscreen infotainment system, Bluetooth® connectivity, motion activated liftgate, remote engine start, dual zone temperature control, leather seats, and much more. The 2019 Nissan Rogue also offers an incredible list of active safety features that help keep you safe on the road.